~QUICK WICK® with MaxSoft™ - Soft material quickly wicks wetness away from skin. 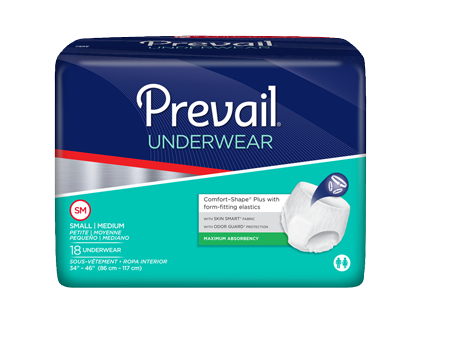 Quick Wick layer pulls moisture away from your skin to help keep you dry and comfortable while flexible gathers offer side leakage protection and an adhesive strip keeps it securely in place. Expandex Wings - Soft, flexible panels provide a secure fit. 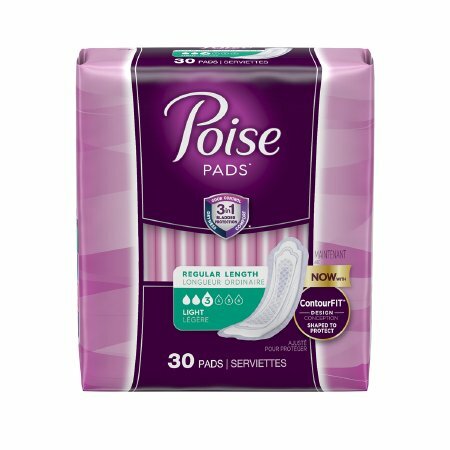 ~ Booster pads are made of absorbent material without a moisture-proof outer-layer. 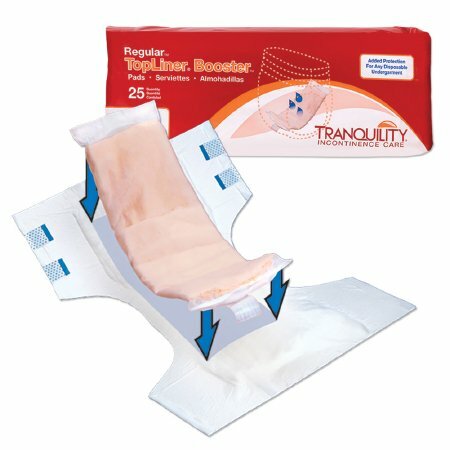 ~ These flow-through pads are designed to fill to capacity and then allow additional fluid to pass into the host garment, economically extending the use of the primary garment and making it convenient for the end-user to change the booster pad but not the host garment. ~ When worn inside a host garment (disposable brief or disposable underwear) booster pads can help end leaking, rashes, and nighttime changes. · Machine washable/dryable up to 300 times!. 8 oz. liquidfill absorbent center. · Waterproof back. Brushed Polyester Quilted Top Sheet. · Country of Manufacture: USA. ~Not made with natural rubber latex. · Medline Remedy® Phytoplex cleansing body lotion helps cleanse, moisturize, and nourish the skin in one application. · Leaves skin feeling fresh and silky. · No-rinse lotion formula cleanses and removes sticky barriers and pastes. · Convenient trigger sprayer for easier application. · Remedy® Olivamine® Skin Repair Cream helps protect and relieve damage related to frequent hand washing such as dryness, cracked, inflamed, reddened and itchy skin.